A vibrant waterfront community that is the center of opportunity in Southwest Florida where families and businesses thrive. 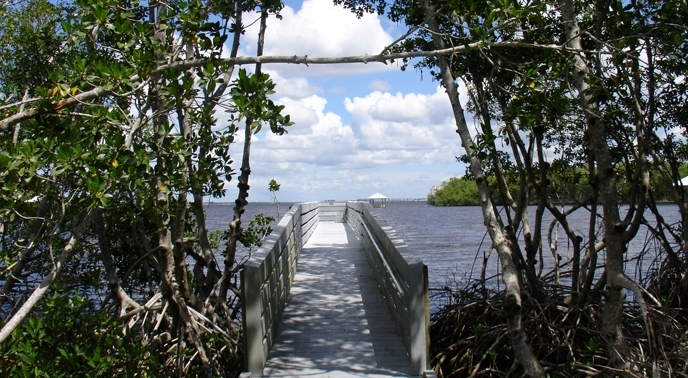 Wonderful area with over 400 miles of waterfront canals and family friendly activities. Regardless of a person's age, Cape Coral accommodates them all. The parks are one of the few places where it all comes together – a sense of community, an appreciation of history and place, respect for nature, and good health. Cape Coral's parks are where lifetime friendships are formed, where the gap between generations is bridged, and where people discover what they have in common.